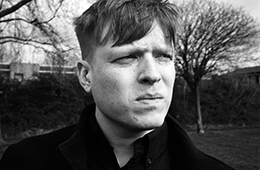 Organisers of Edinburgh-based music showcasing and conference event Wide Days this morning announced initial details about this year’s programme. That includes a series of sessions aimed at aspiring artists and future music industry talent co-hosted by CMU:DIY. 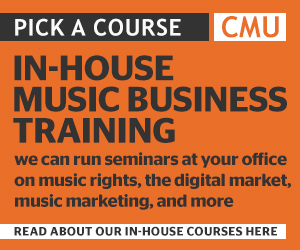 CMU’s Chris Cooke will present a number of practical guides on different aspects of the music business, before leading conversations with relevant industry experts. A plethora of speakers have also been confirmed for elsewhere in the Wide Days programme, including ITB booking agent Olivia Sime, Decca Records A&R Danny Roberts, Believe Distribution Services marketer Gideon Feldman and DF Concerts PR & Marketing Director Aarti Joshi. Wide Days takes place in Edinburgh on 20-21 April. Info here.